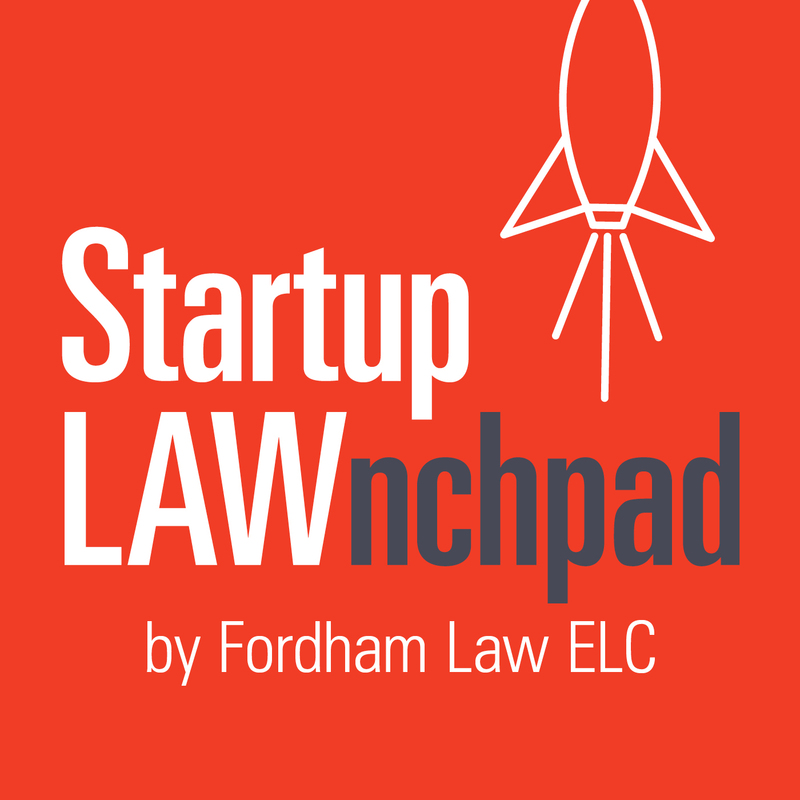 Episode Description: Professor Bernice Grant (Senior Director of the Entrepreneurial Law Program and Founding Director of the Entrepreneurial Law Clinic at Fordham University School of Law) interviews Tiffany Hall (Fordham Law ‘08). Tiffany is the Founder of Empower Cocktails, and shares some of the key legal lessons she has learned along her path to success, including protecting intellectual property, regulatory compliance, contracts, and the importance of a lawyer in the process. [:37] Bernice Grant introduces Tiffany Hall, founder of Empower Cocktails. [2:02] Hall’s entrepreneurial journey and her motivation behind the female empowerment theme of her brand. [5:24] Considerations in the process of patents, trademarks, registration, and marketing a brand. [9:01] Key takeaways regarding regulatory compliance and the importance of contracts and lawyers. [12:47] Hall’s experience with financing a startup enterprise. [18:08] Partnering with nonprofits that champion women’s initiatives. [20:30] Why you need a lawyer and why you need to be willing to negotiate. [22:02] Nurturing an entrepreneurial spirit, turning failure into success, and a few of Hall’s favorite inspirational books. [26:25] Words of wisdom for pursuing a dream, and what to look for in your company’s lawyer.